With candid humor, enlightening anecdotes, and musical examples, Joe Illick continues his popular series of performance talks that illuminate the mysteries of music. Principal Cellist of the Toronto Symphony Orchestra, Joseph Johnson will join Joe Illick for this enchanting evening. Johannes Brahms was a Romantic composer who held on strongly to Classical roots. 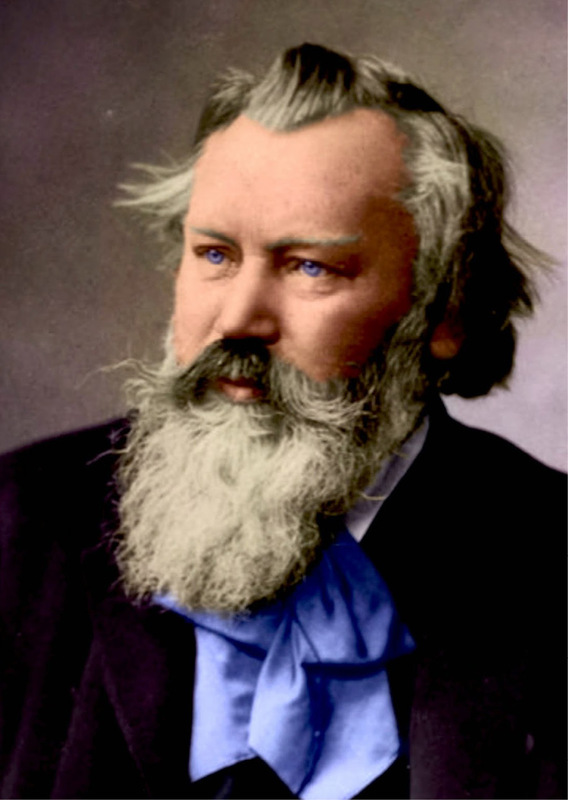 Intensely self-critical, Brahms destroyed more of his own music than what he left for the world to hear. Within his strict architectural forms is always a voice of passionate lyricism.